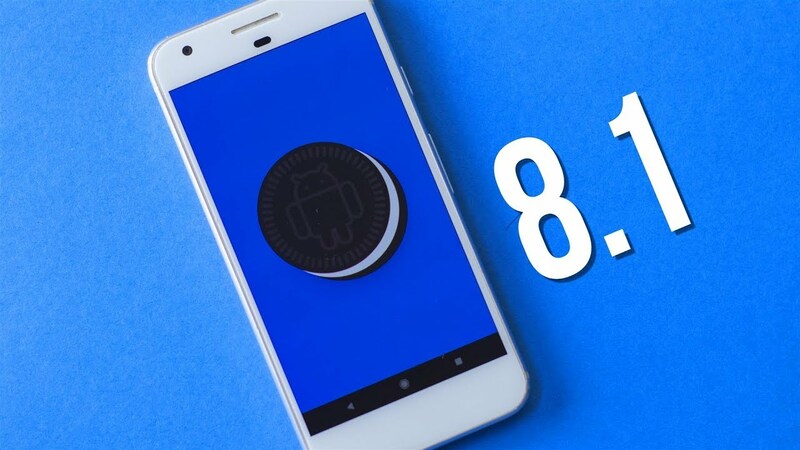 Google recently released Android 8.1 Developer Preview and the factory images with OTA files. You can also update through Android Beta program but when user tried to install the update, it was failing to install. Well, the good news is that the problem is now fixed. The confirmation came in the form of a forum post by a Google employee Orrin. To give you a quick recap of the issue, users said as they attempted to install the OTA update, the phone rebooted and got to the Google logo (this happened multiple times), following which it rebooted back to 8.0. The system then displayed a notification saying "Couldn't install system update." Coming back to the solution, as Orrin said, those who reverted back to 8.0 will be offered a new OTA, which has started rolling out. For those who want to get this OTA on Android Beta Program, just unroll and reboot your device and enroll again!